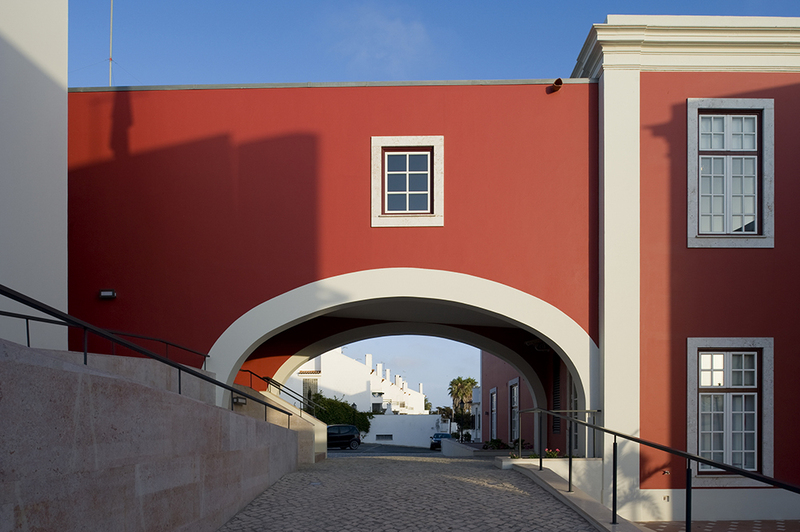 The sixth Rafael Manzano Prize, which in 2017 was extended to include works done in Portugal, has been awarded to the Portuguese architect José Baganha. 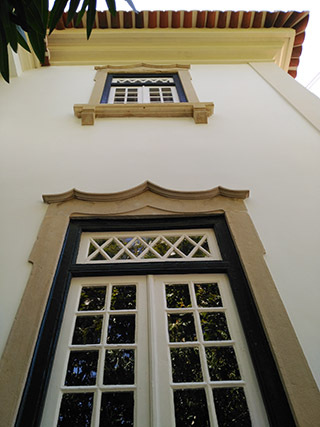 His trajectory demonstrates a firm will to preserve and provide continuity within the architectural traditions of the regions, in which he has worked, as well as updating these traditions and always seeking to adapt them to the requirements of our time. 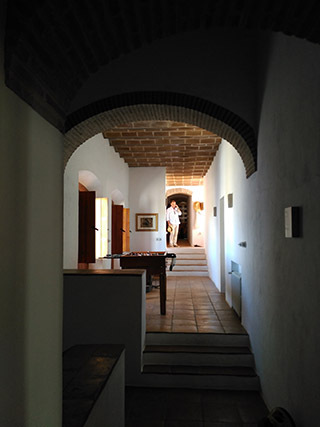 The entirety of his work is a model of attention and respect for its context, whether it is more urban and classic, or more rural and vernacular. 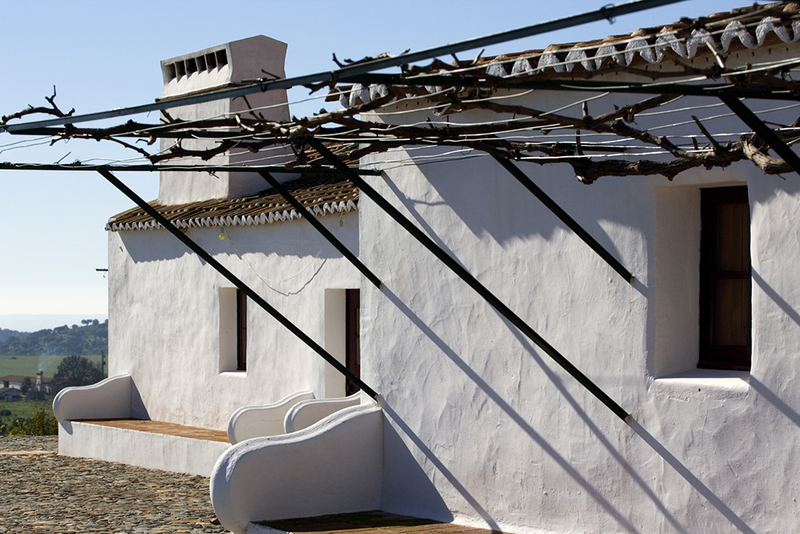 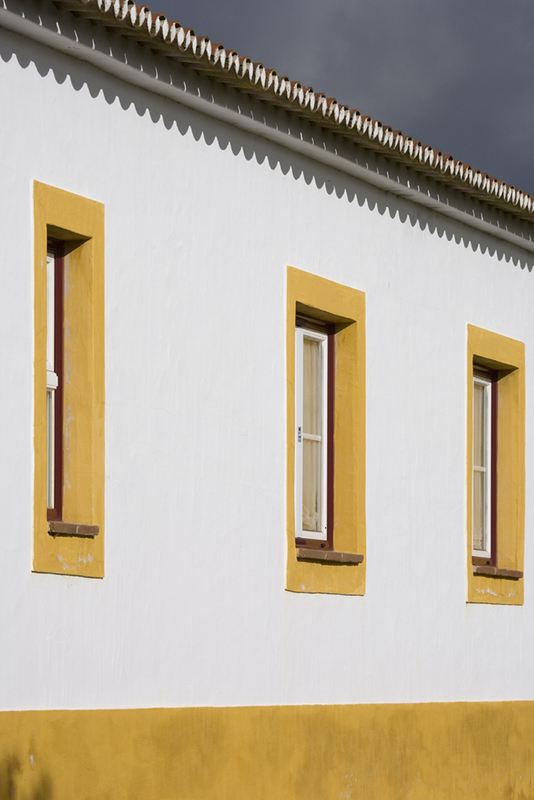 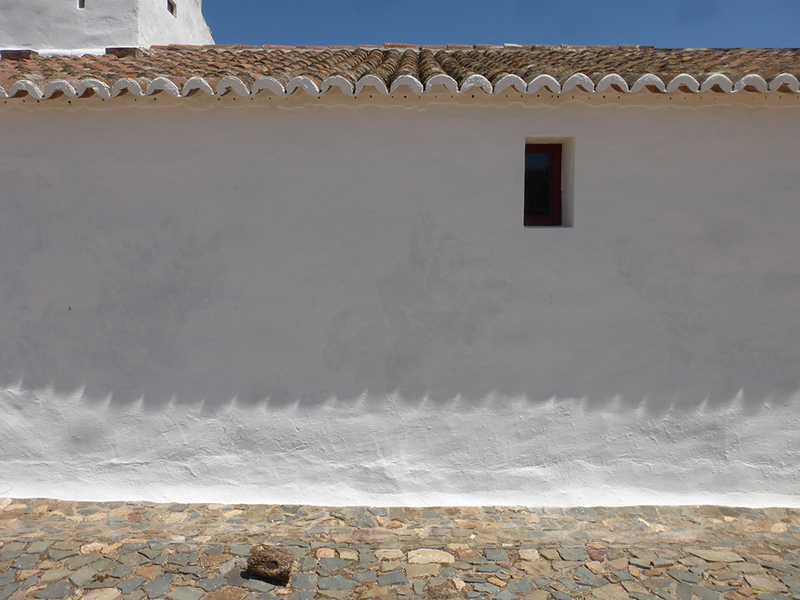 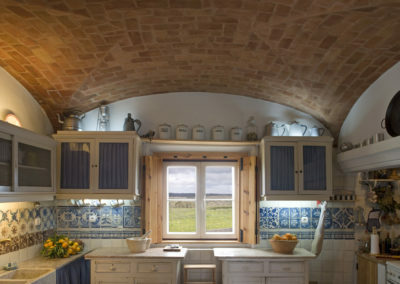 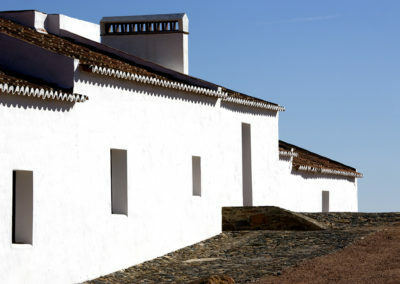 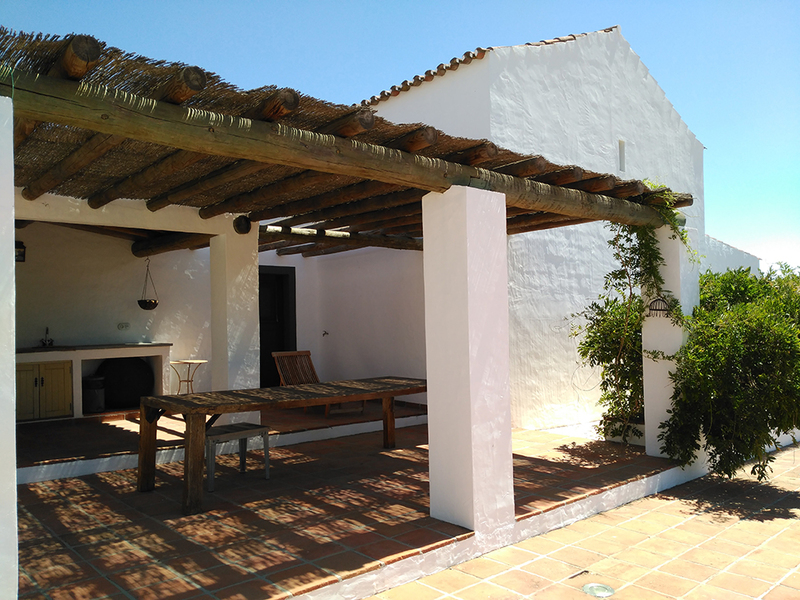 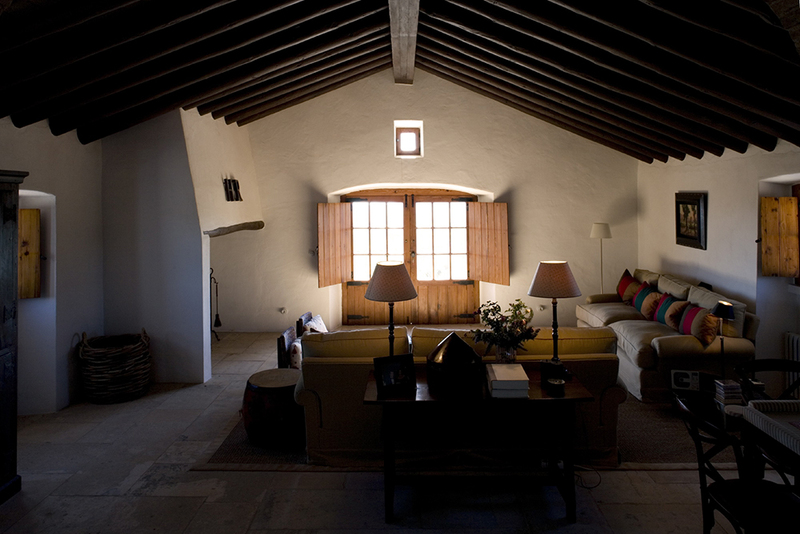 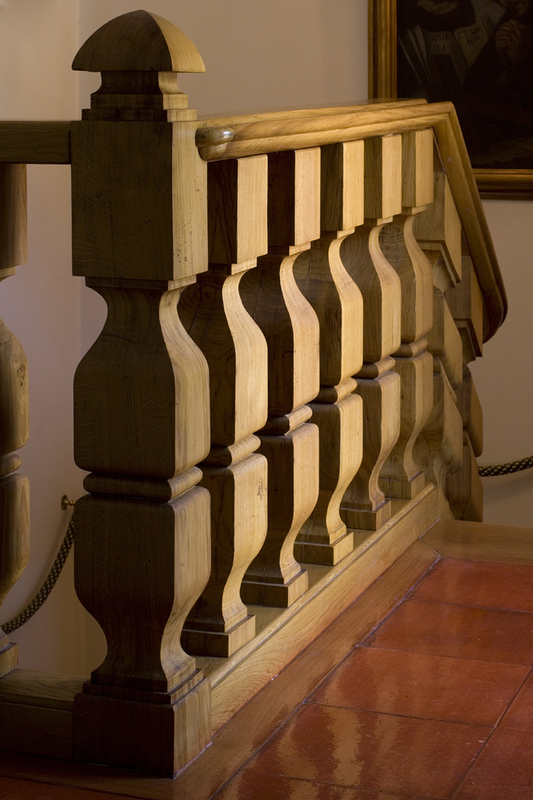 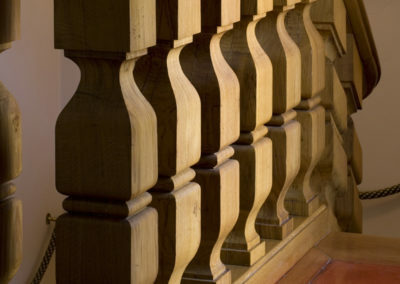 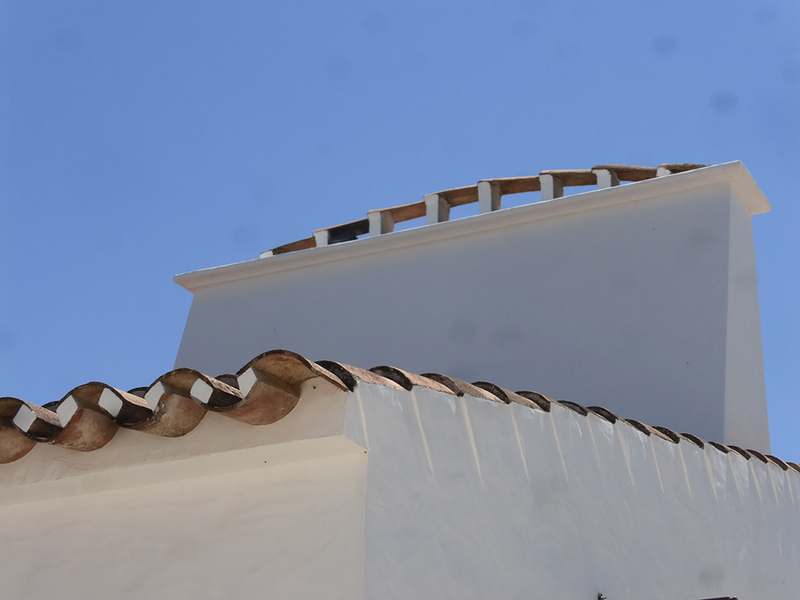 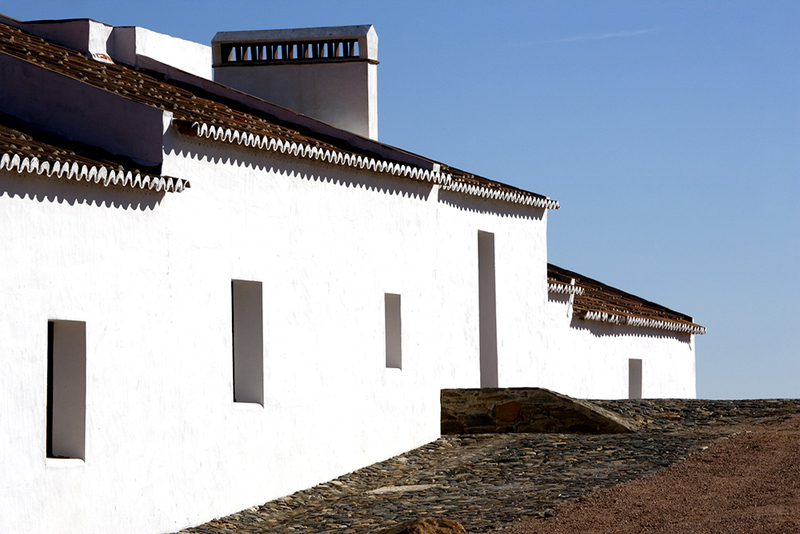 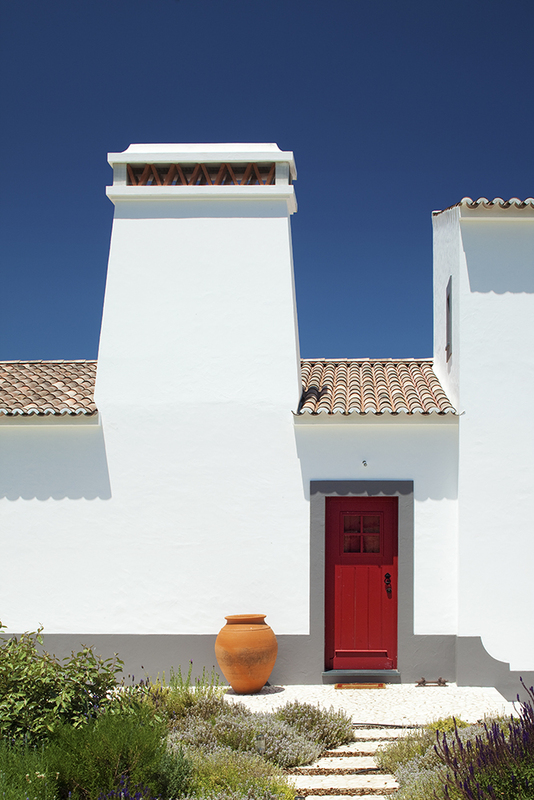 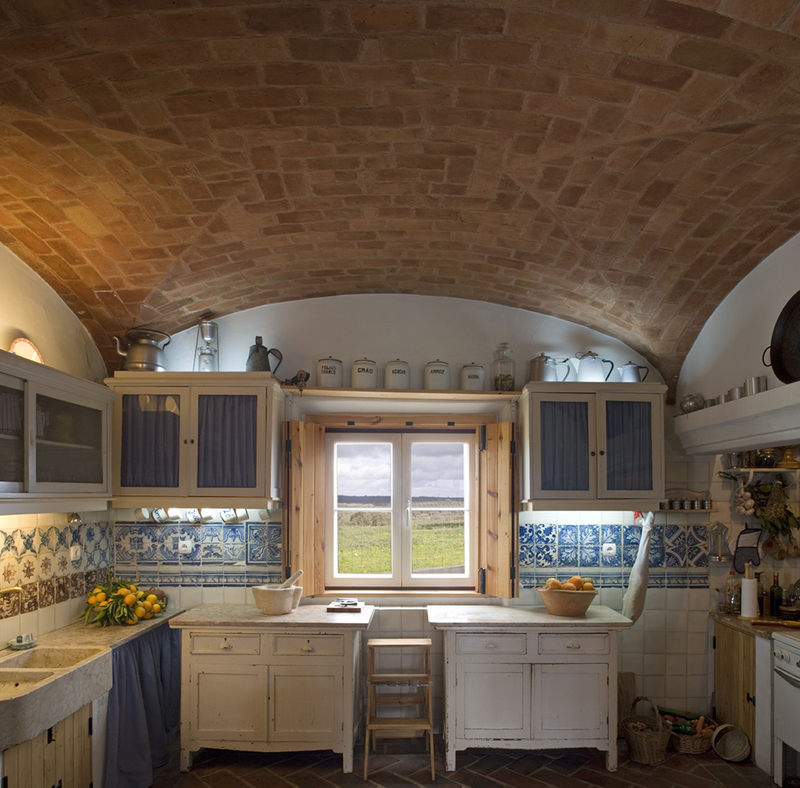 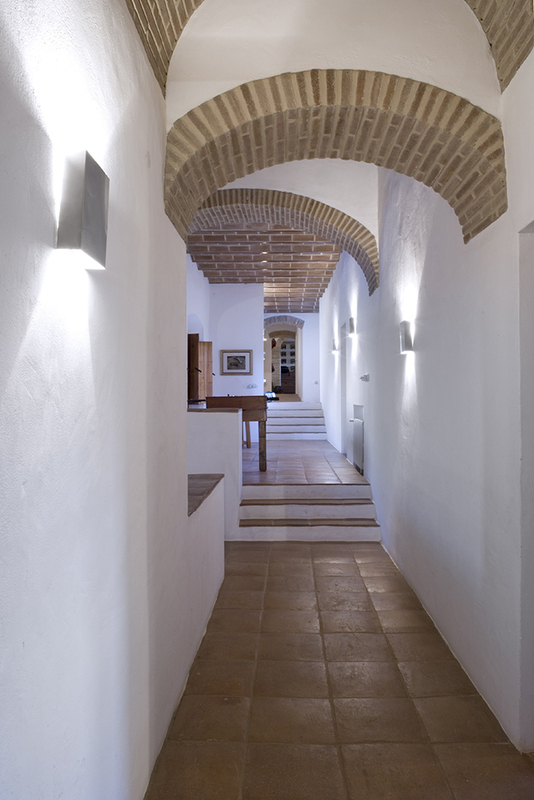 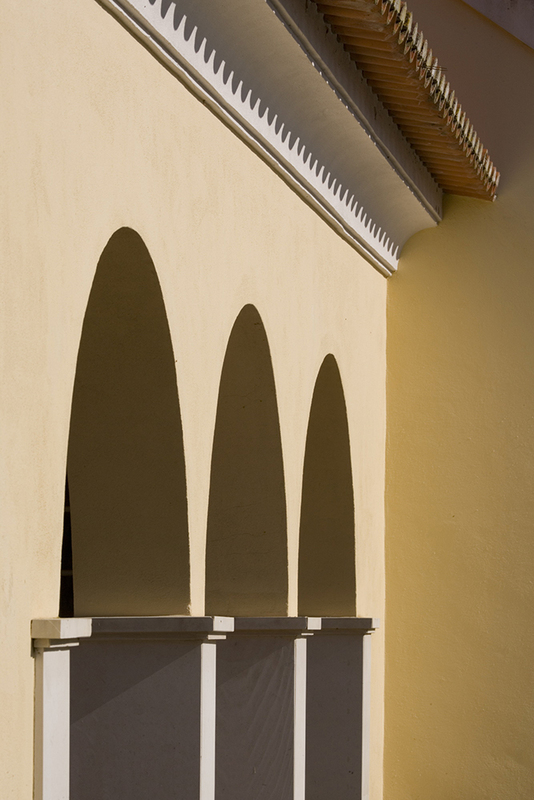 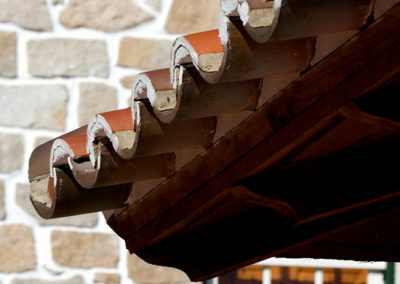 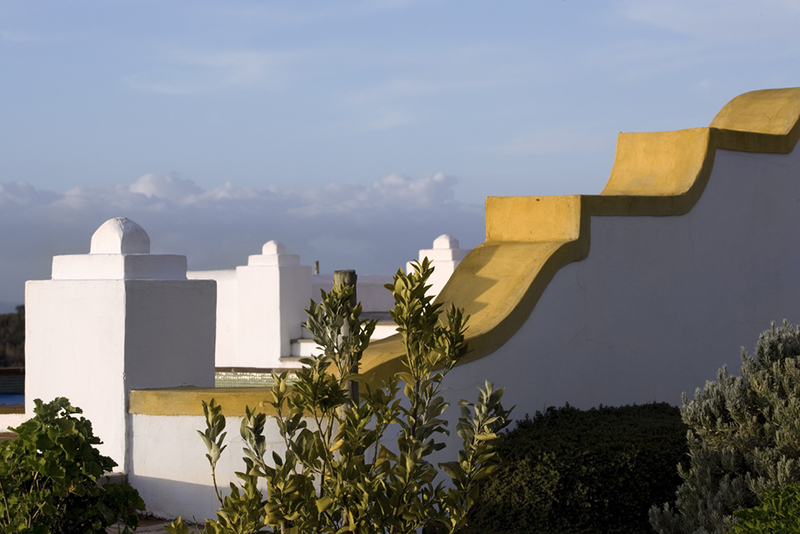 In this sense, his studies on the traditional architecture from the Alentejo region should be emphasized, which have been based on his many projects built in that area, both contemporary and respectful of local identity and culture. 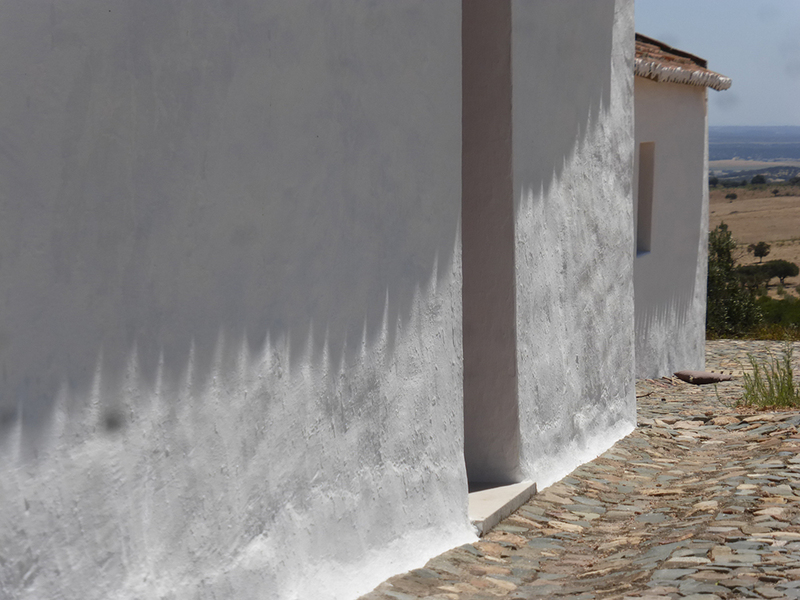 Video made by Irene Pérez-Porro Stillman presenting the work of José Baganha, for which he has been awarded the Rafael Manzano Prize 2017. 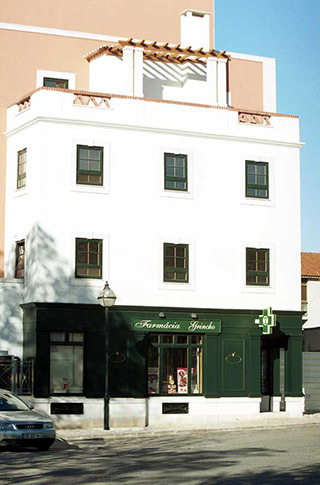 José Baganha was born in Coimbra in 1960. 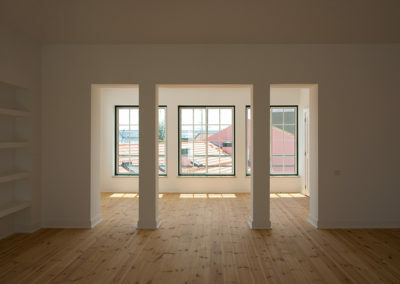 He studied Architecture at the School of Fine Arts in Porto and at the Universidade Técnica de Lisboa and is a Doctor in the Universidad del País Vasco. 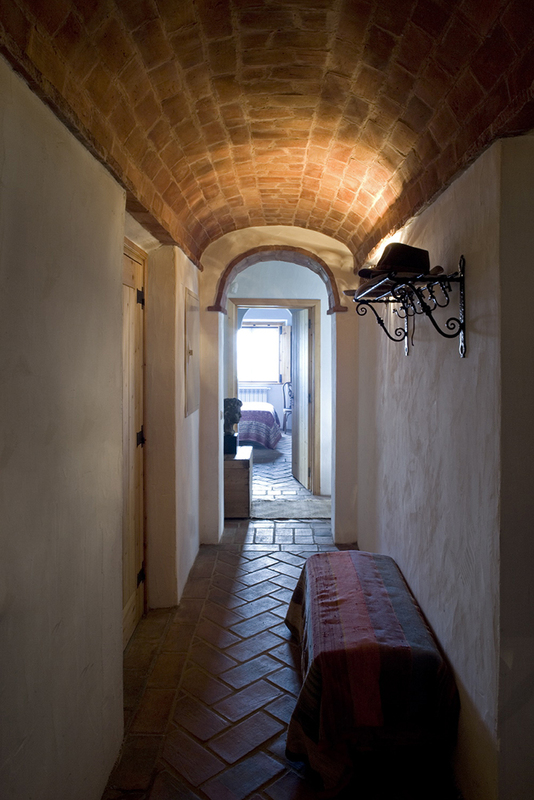 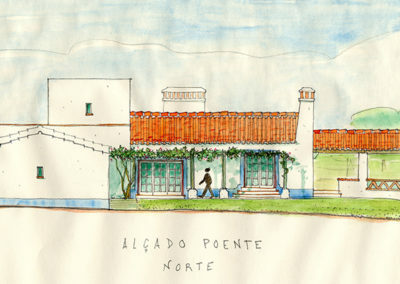 In 1991 he founded his own studio, working since then on residential, hotels, and commercial projects of facilities and urban in which his care for adapting to the context, his respect for the preexisting buildings, and his desire to humanize and beautify the places in which they are located stands out. 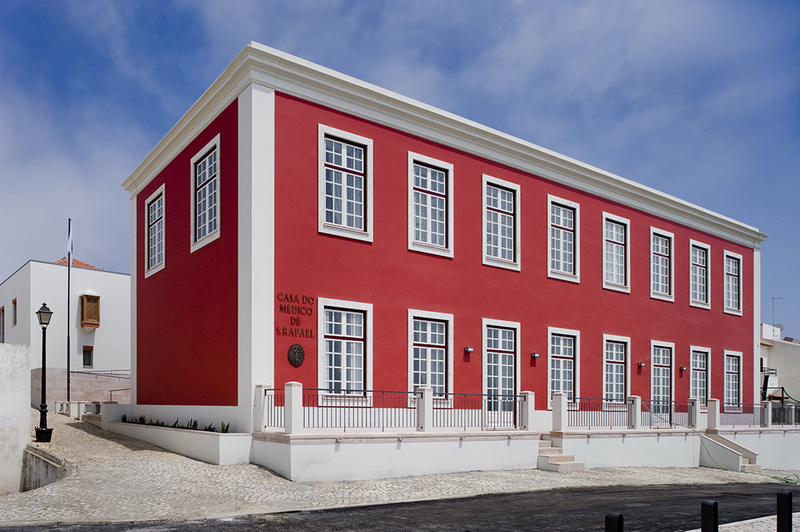 He has been a professor in the Faculty of Architecture of Viseu and Sintra in the Universidade Católica Portuguesa and guest lecturer at several European universities. 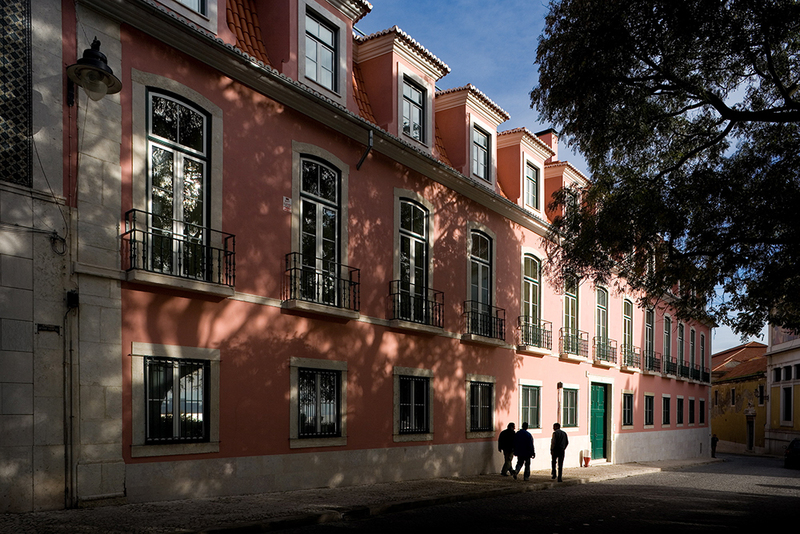 He founded INTBAU Portugal, co-founded the Council for European Urbanism and is a member of the board of the College of Architectural Heritage of the Ordem dos Arquitectos. 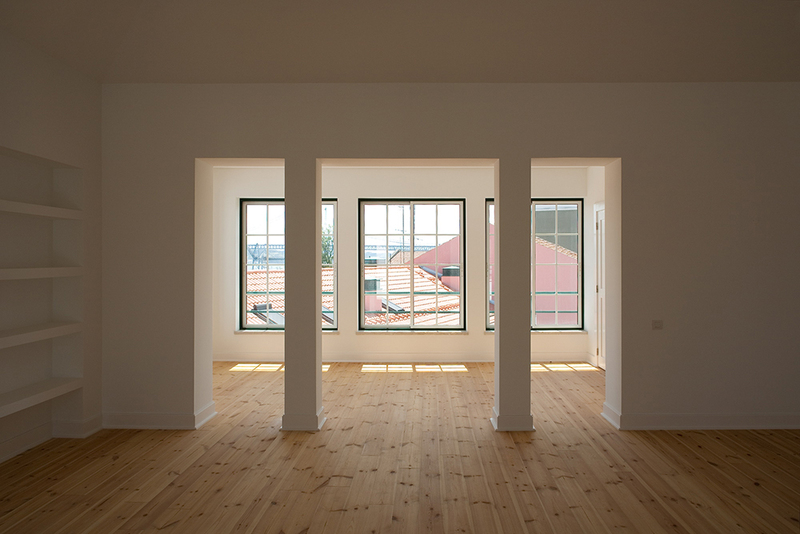 In addition to the Rafael Manzano 2017 Prize, the aforementioned qualities of his work have earned him other international awards such as the Prix Européen pour la Reconstruction de la Ville 2011, awarded by the Philippe Rotthier Foundation. 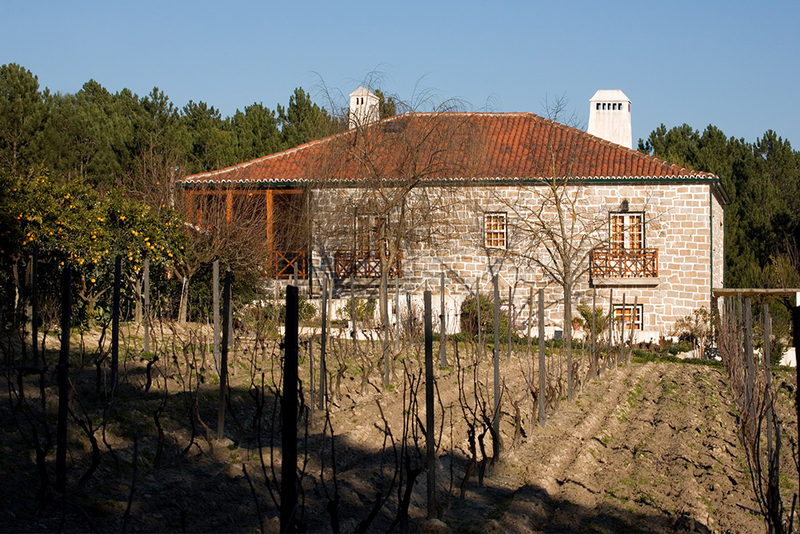 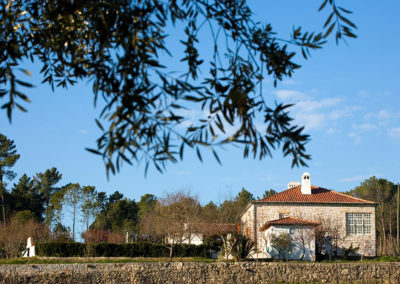 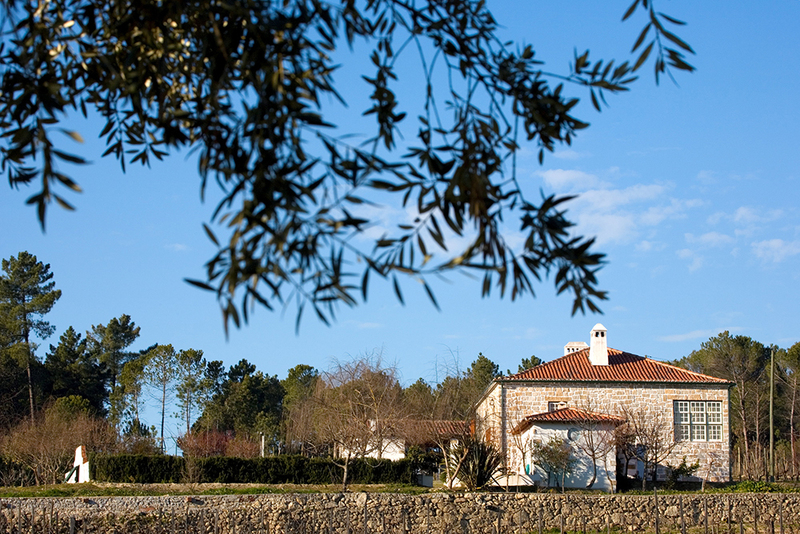 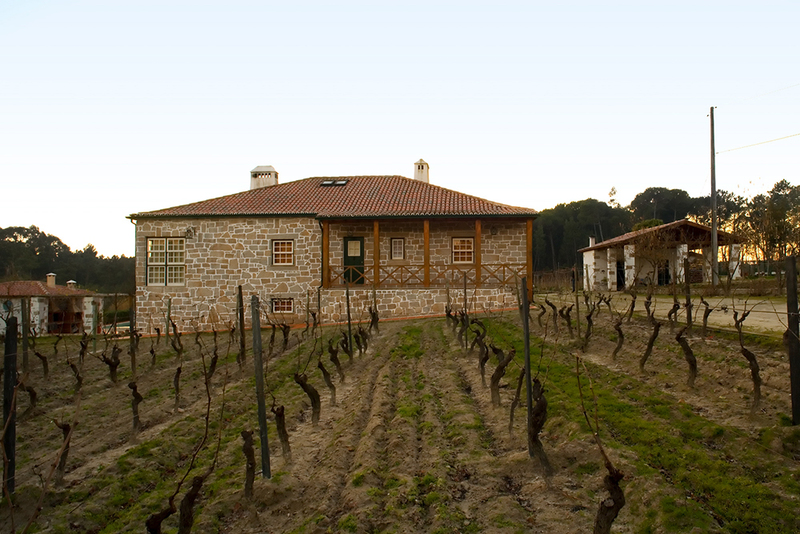 Among his first works are Casa nas Sesmarias (Salvaterra de Magos, 1992), situated halfway between the palaces and the Ribatejan country houses, and Casa da Quinta da Pedra Taboleira (Viseu, 1999) which he designed for his father in a natural enclave surrounded by vineyards. 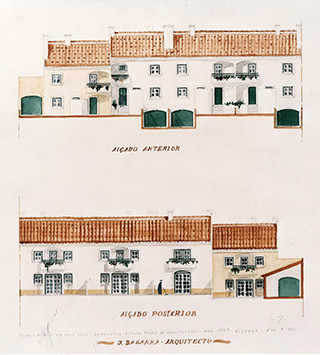 During which he faced the difficult challenge of reconfiguring and embellishing an unfinished and poorly constructed preexisting building; and the Grincho Pharmacy building (Parede), adding an edition that completes the composition of the unfinished adjacent building. 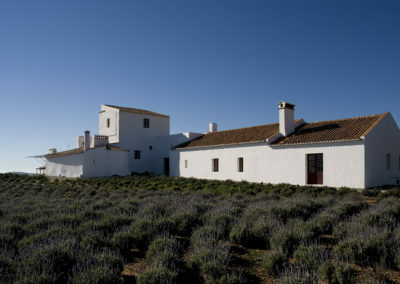 The willingness to base his designs on the foundations of the place, in-keeping with its landscape, its memory and identity and incorporating them into previous constructions. 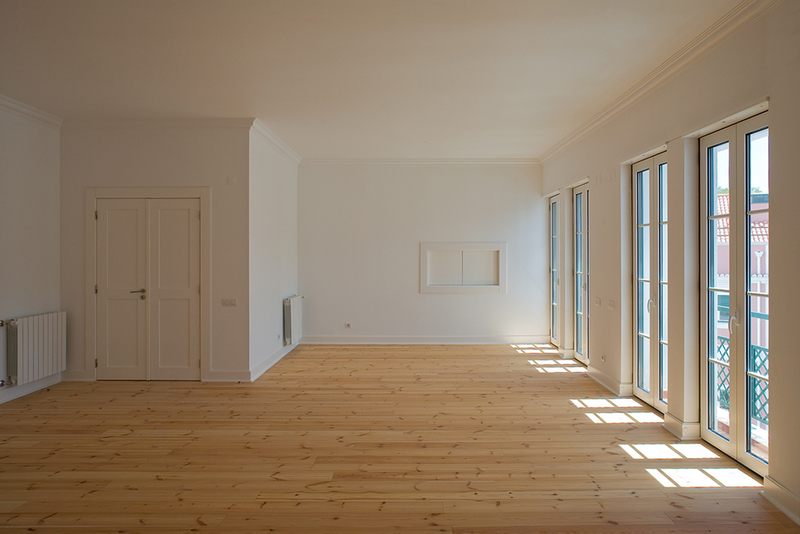 Moreover, his developing on or from said foundations whilst transforming and enriching them, is continually present in all his work. 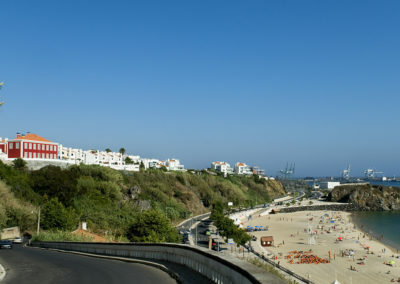 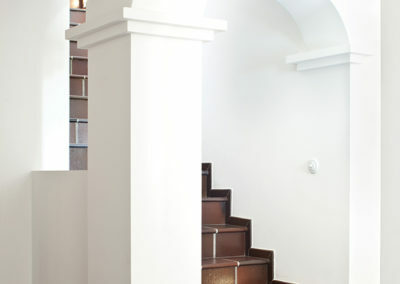 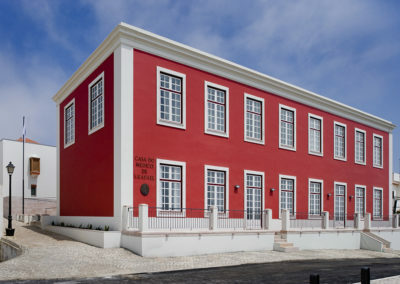 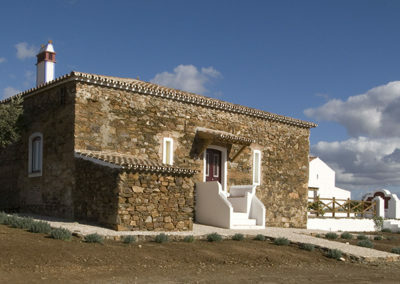 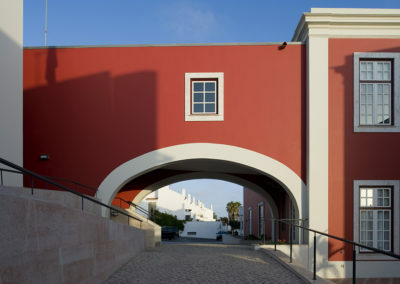 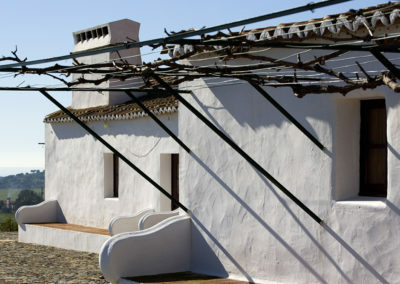 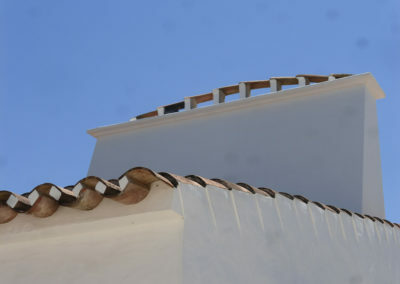 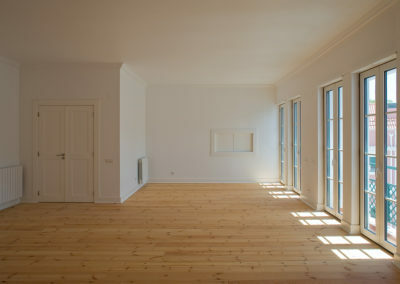 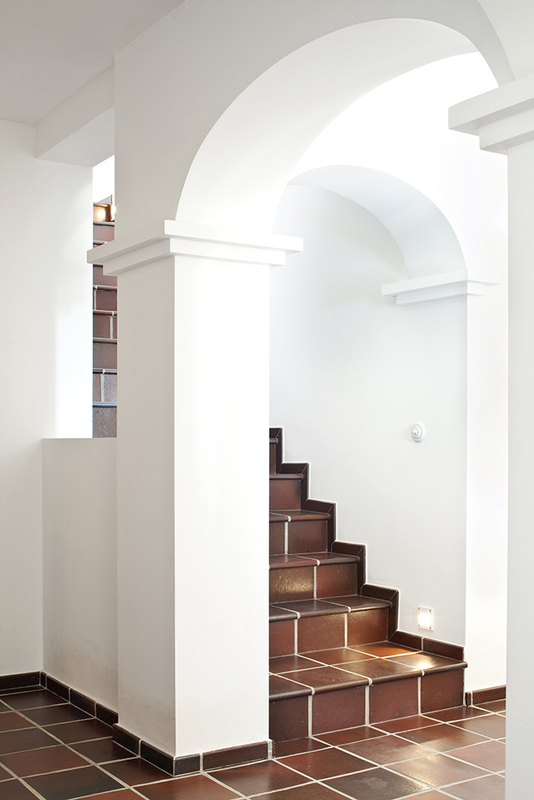 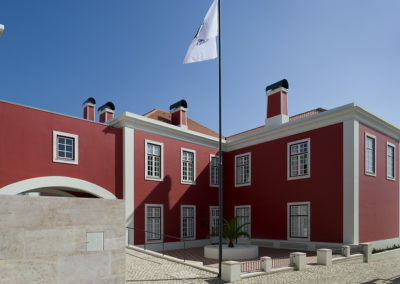 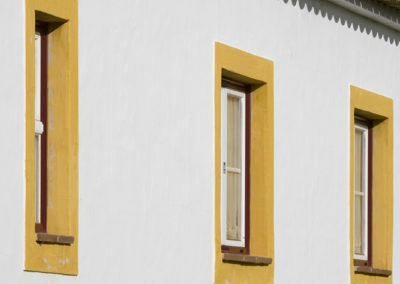 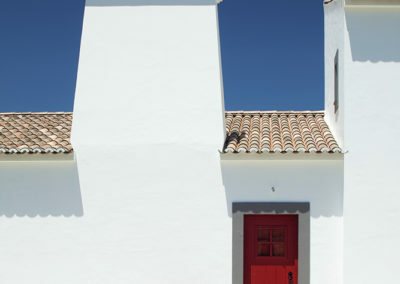 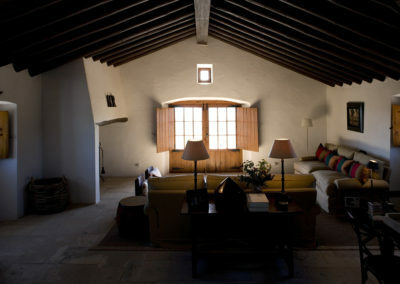 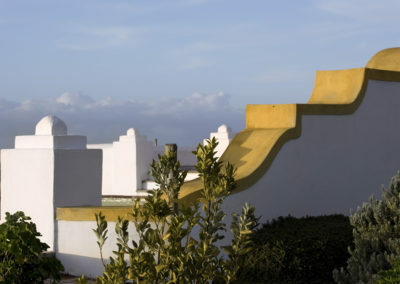 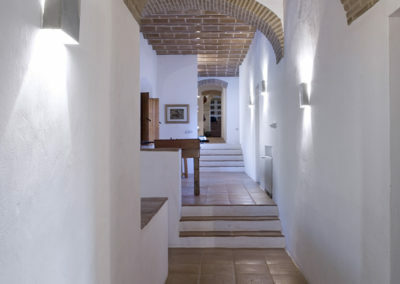 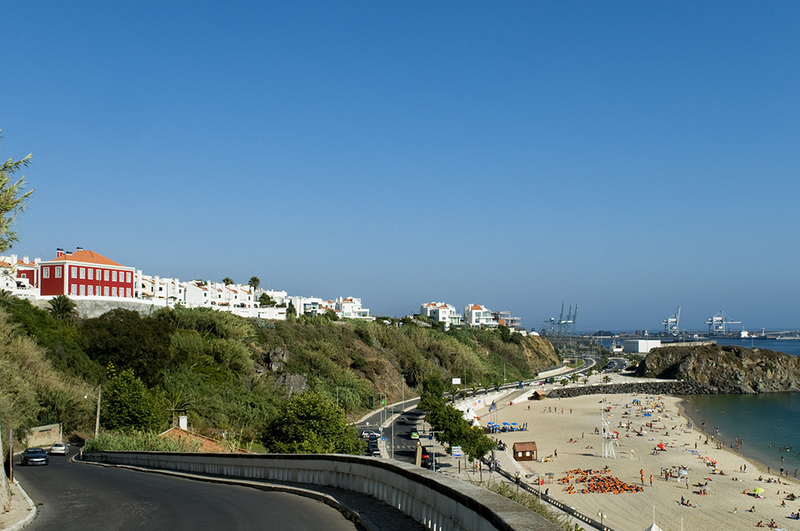 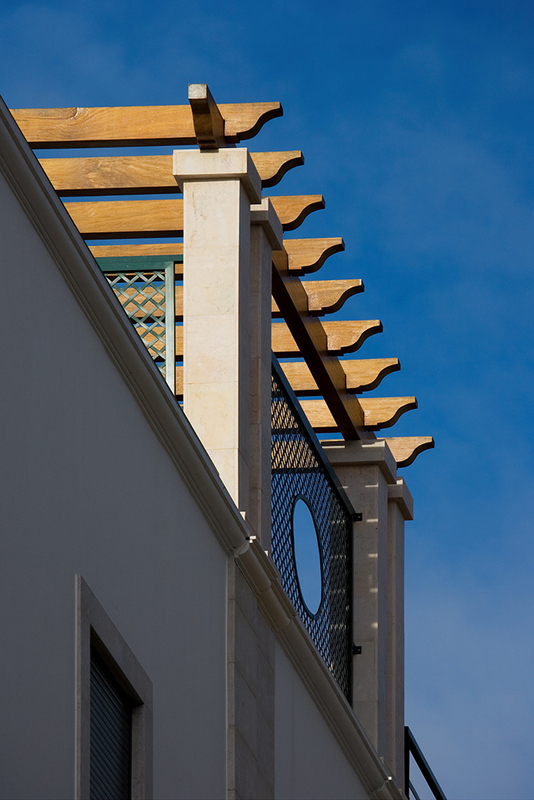 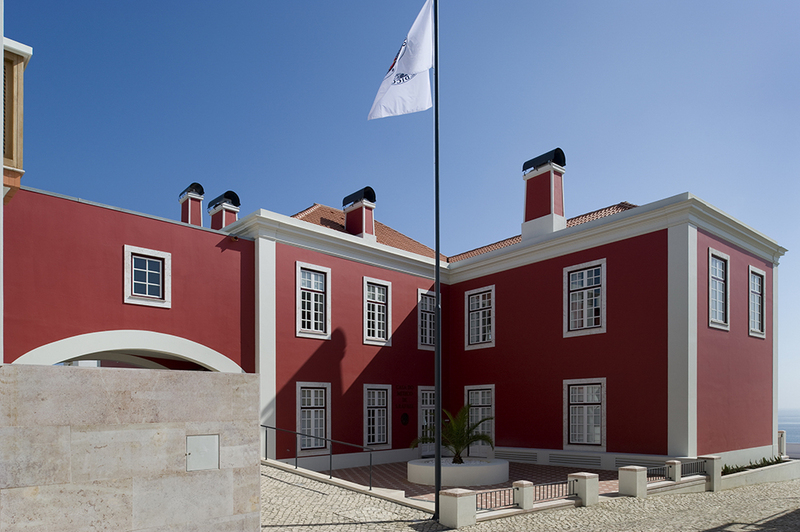 This same method of respecting the former, of redesigning the place without traumatic transformations and keeping continuity, can be appreciated even in his works of greater scale and of more urban character, such as the Casa do Médico in S. Rafael (Sines, 2005-2006) a building conceived as a residence for retired doctors and simultaneously a space for various events organized by the College of Portuguese Doctors. 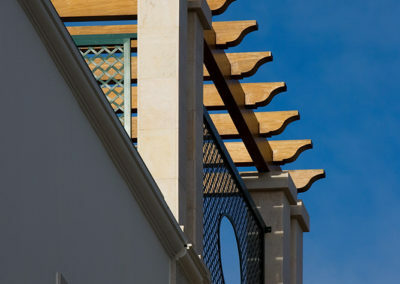 Wherein an old eighteenth century building that had been sentenced to demolition was rescued from ruin, rebuilding it and turning it into the heart of a new complex, connected by an elevated passageway with a new part in which the residence itself was established. 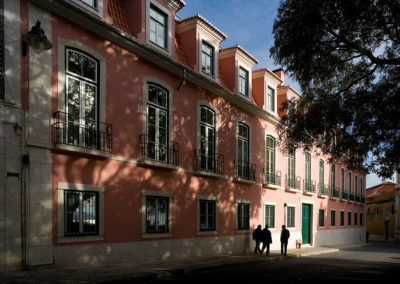 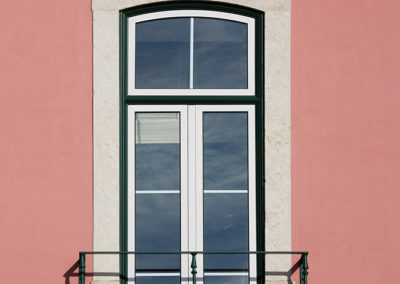 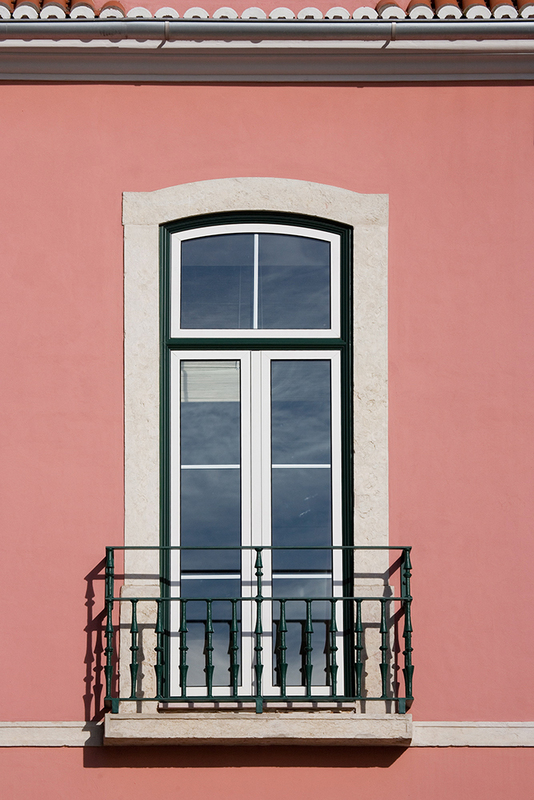 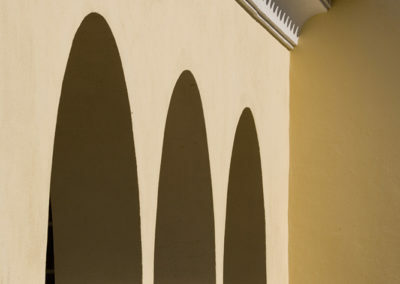 An operation of this type can be seen in the residential complex As Janelas Verdes (Lisbon, 2005-2006), in which it was treated not as a single block, but as a sequence of adjoining buildings, each with its own character, which he uses to pass from the more urban and classic language of the main street to where the block opens to the more domestic dimension of the neighborhood that extends from that point, and from which it takes the language and constructional solutions used. 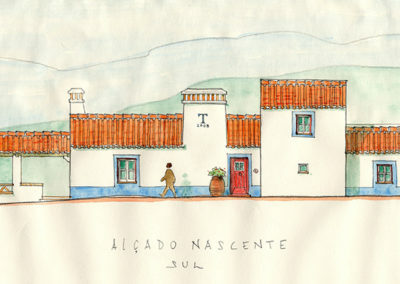 He integrated the main façade of the most notable of the buildings that existed on the site, and, having to enlarge it in height, determined to do so with a tiled attic that did not distort its original scale and composition. 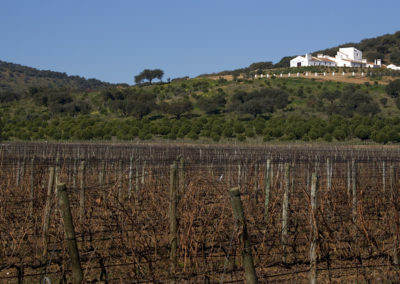 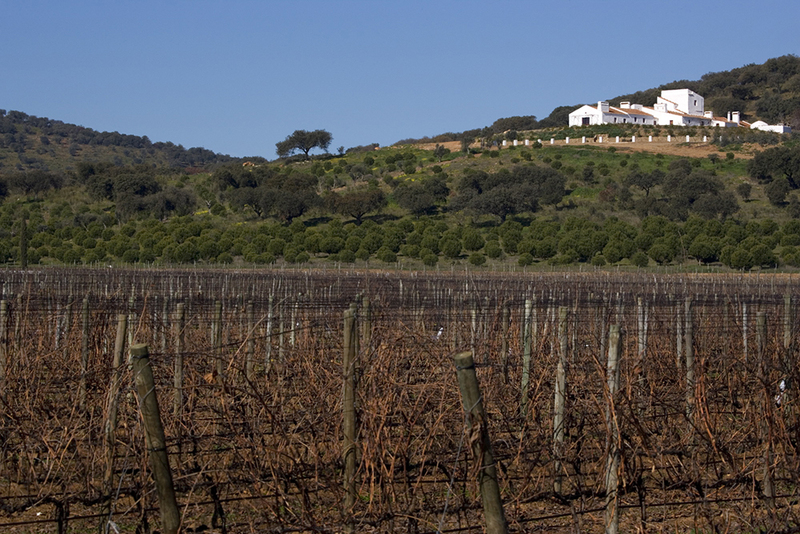 It is, in any case, in the continuation of the vernacular traditions of the Alentejo region in which the mastery of José Baganha has been deployed in the most prominent way. 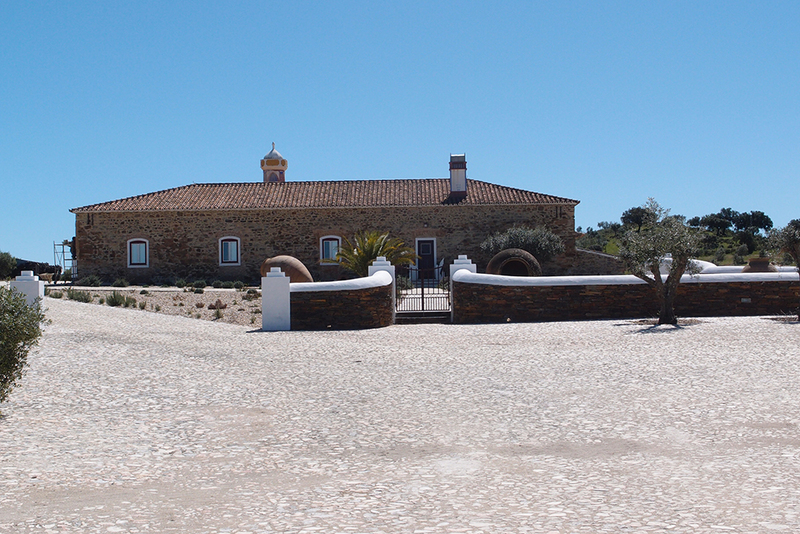 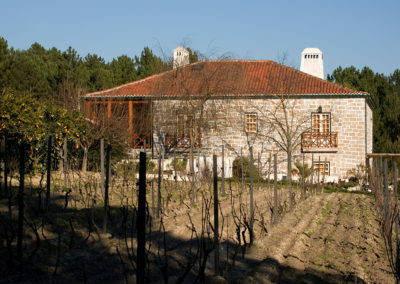 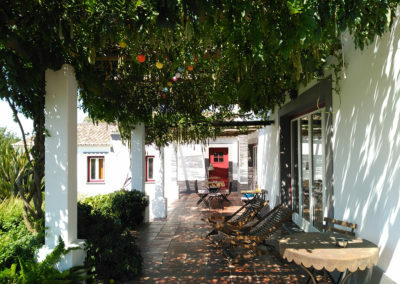 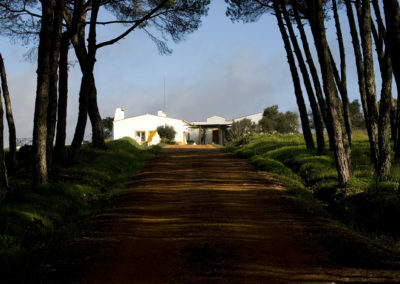 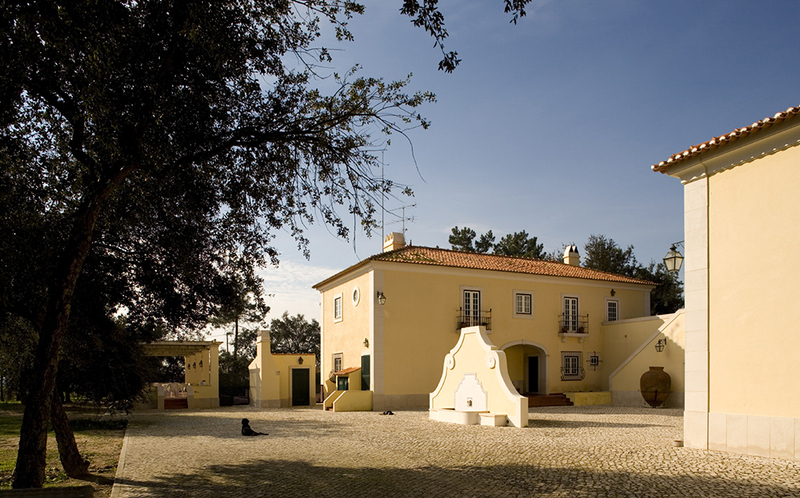 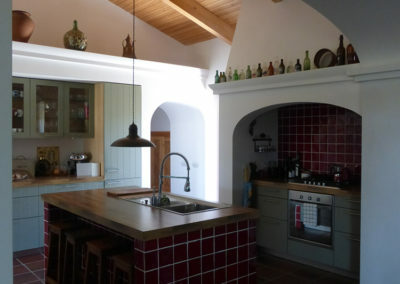 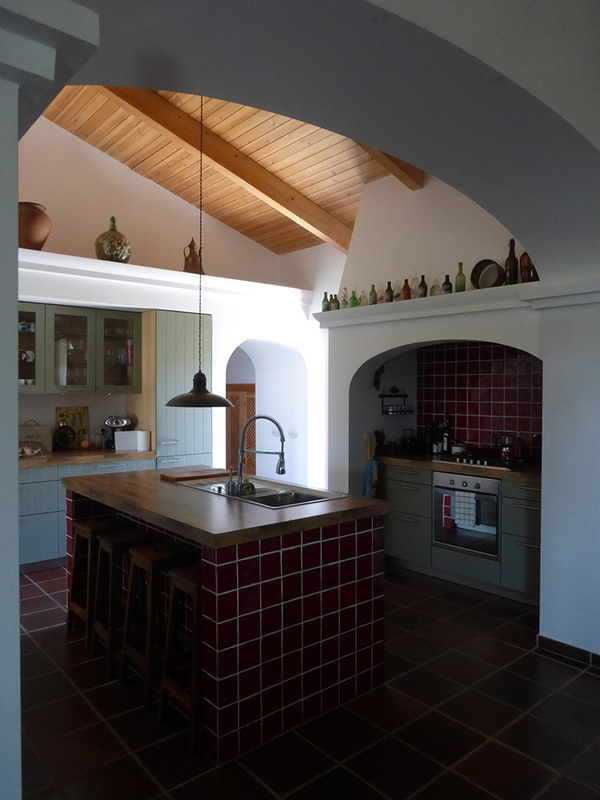 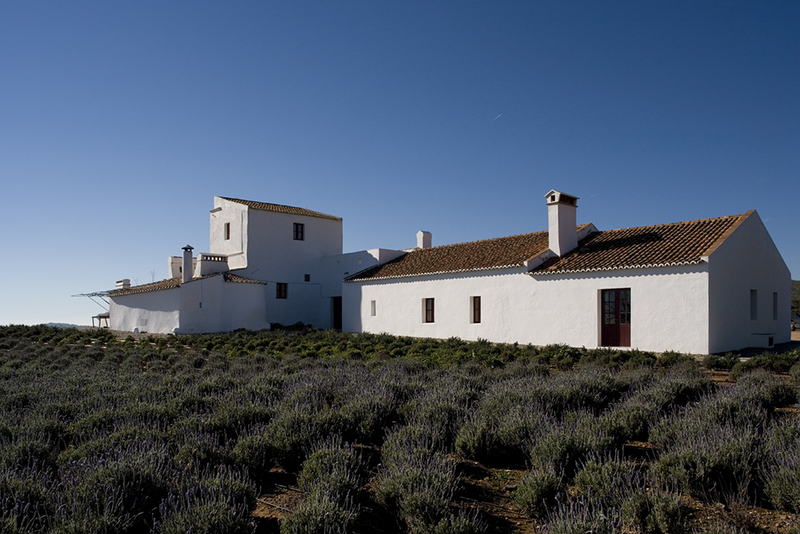 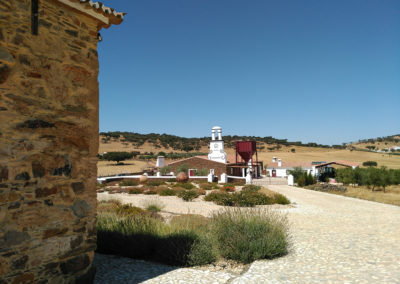 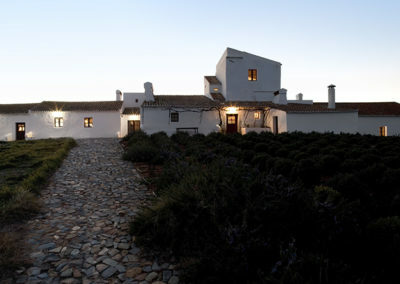 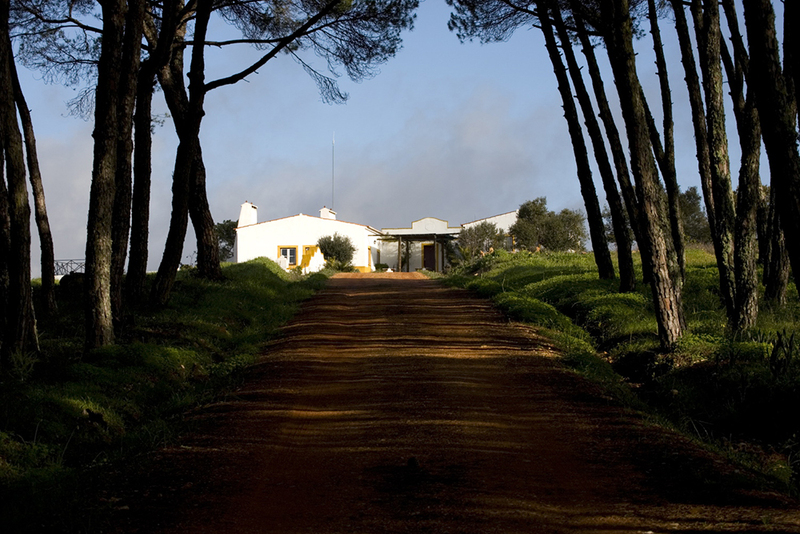 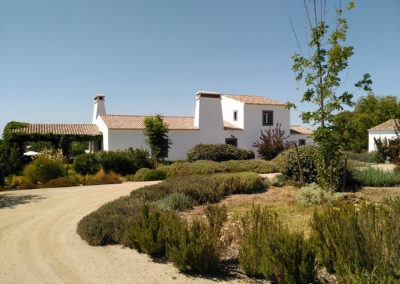 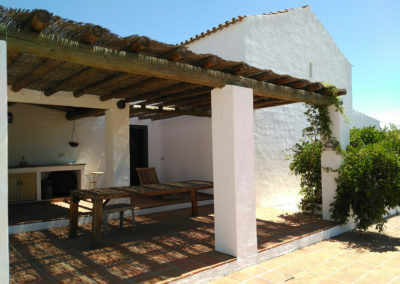 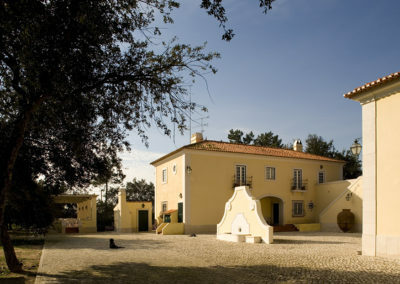 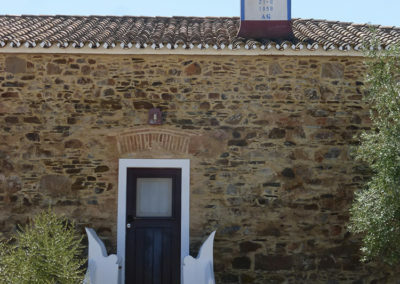 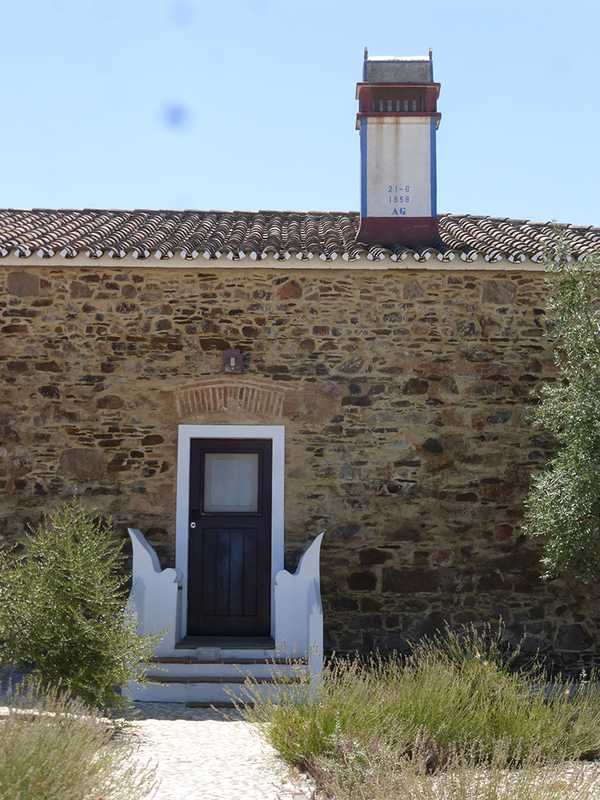 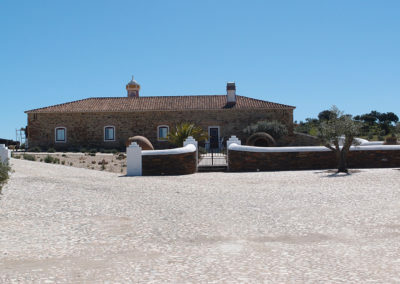 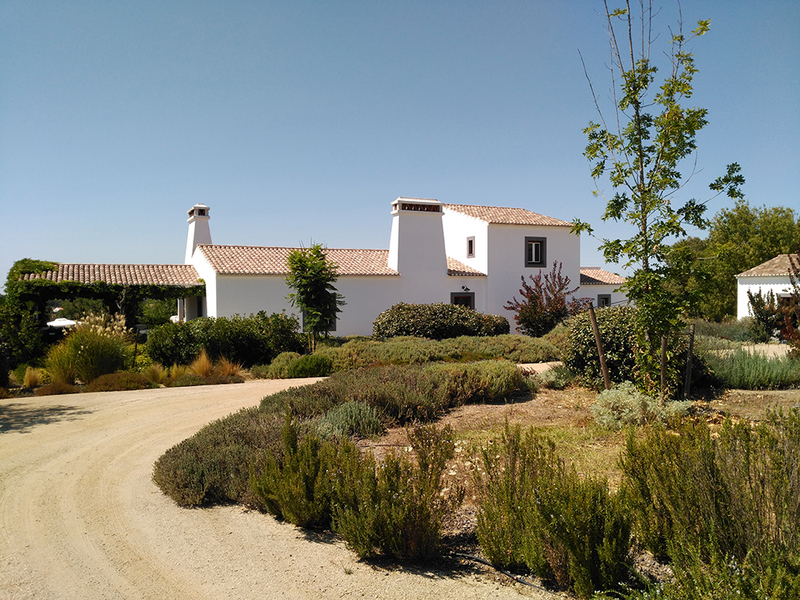 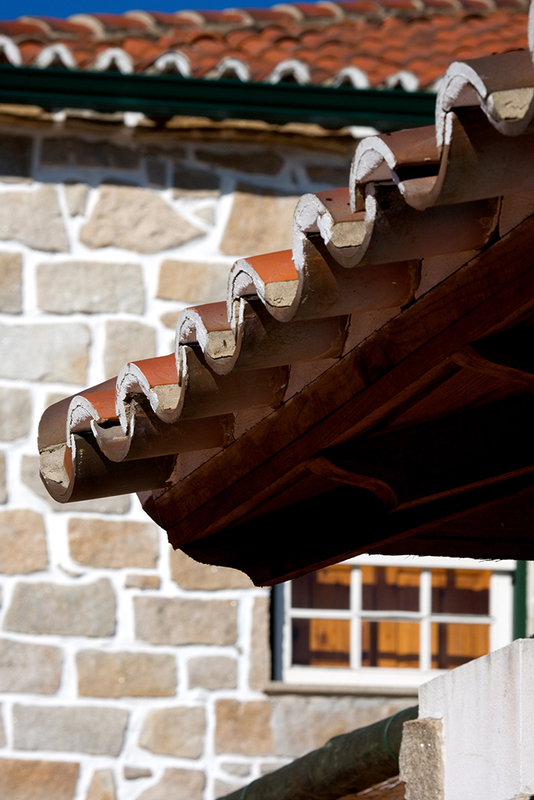 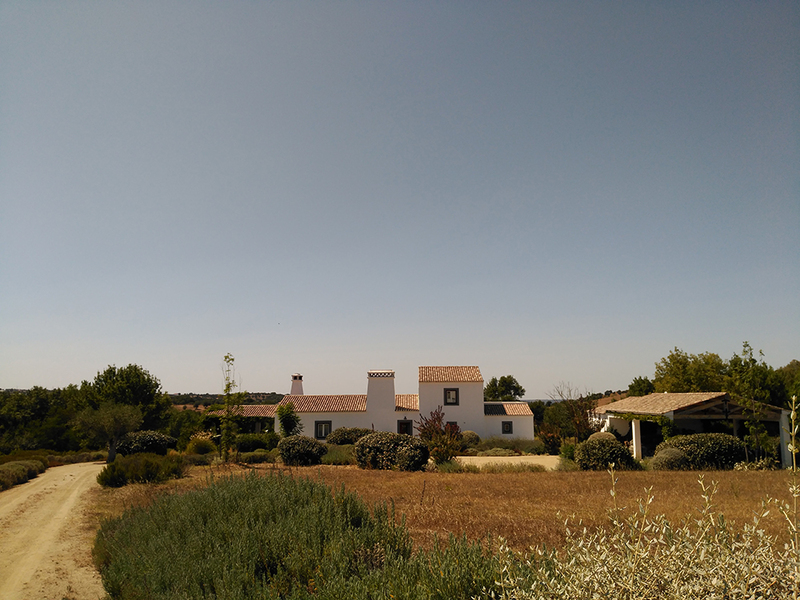 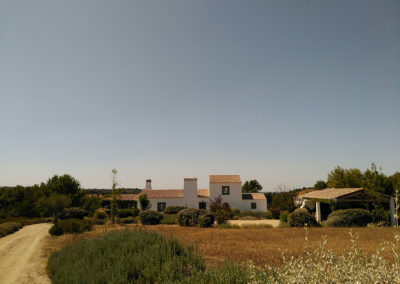 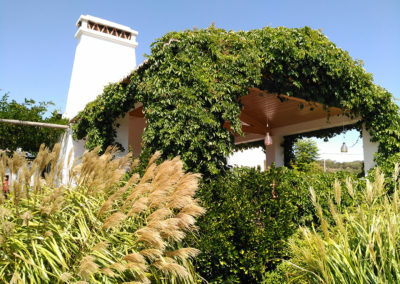 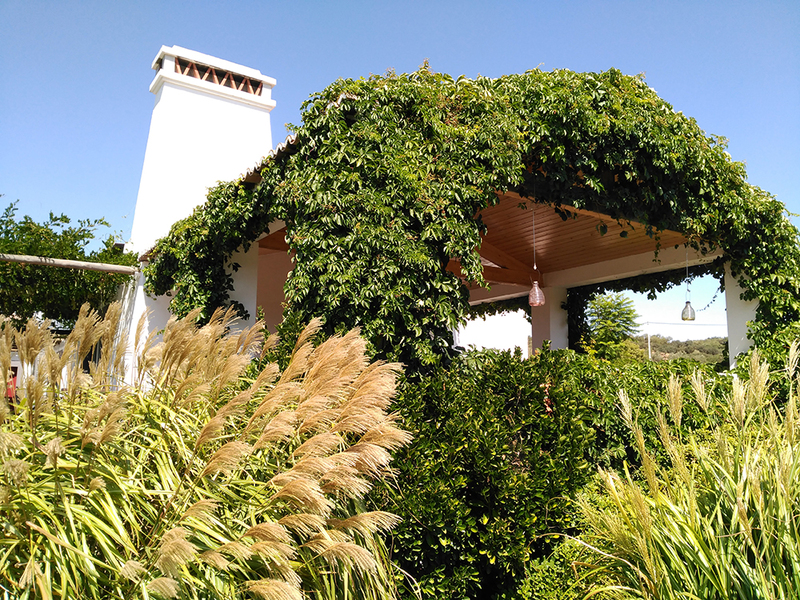 This is seen in the series of “Montes” (a term used to describe the type of Alentejo country house), which have been realized in recent years, such as Monte do Carujo (Alvito, 2001), Monte da Herdade do Rego (Vila Boim, 2003), Monte da Quinta (Terena, 2007-2009), and Monte do Prates (Montemor-o-Novo, 2007-2009), or the restaurant that is currently under construction in Terena. 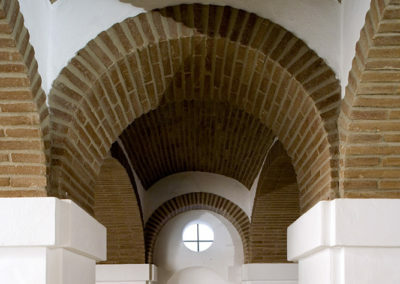 It is still reflected in his continuous, exhaustive study of the various aspects of the region’s architectural tradition, as well as its variations within this vast territory: its urban structure and landscape, its classical and vernacular forms, its origin, evolution and consolidation, its relationship with the environment, crafts, building systems and local materials, or the different types of buildings. 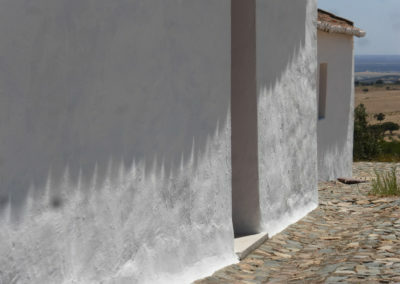 In some of these projects, such as in Monte do Carujo, Monte da Quinta or Monte da Heredad do Rego, he reintroduces pre-existing ruins and buildings into his work from which the new editions are developed. 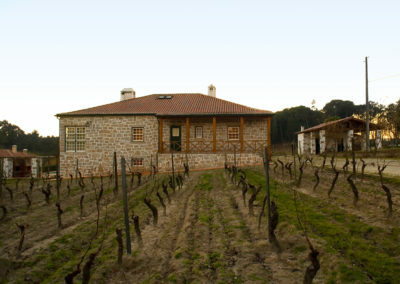 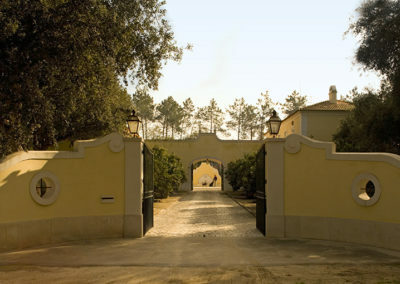 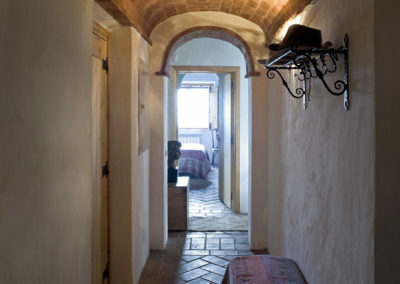 Thus, enriching and updating the local language, resorting whenever possible to its characteristic materials and solutions, such as prominent fireplaces, glazed limestone, brick vaults, wooden structures or earthen walls, and generating a whole new landscape which, no less importantly, results in rosemary, lavender, thyme, olive trees or the vineyards of the area. 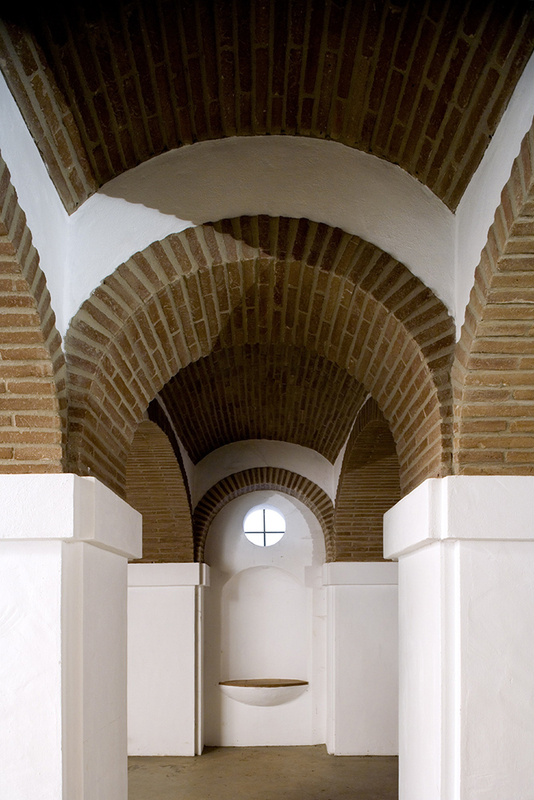 The award ceremony of the Rafael Manzano Prize 2017 took place on the afternoon of November 7th at the Real Academia de Bellas Artes de San Fernando de Madrid. 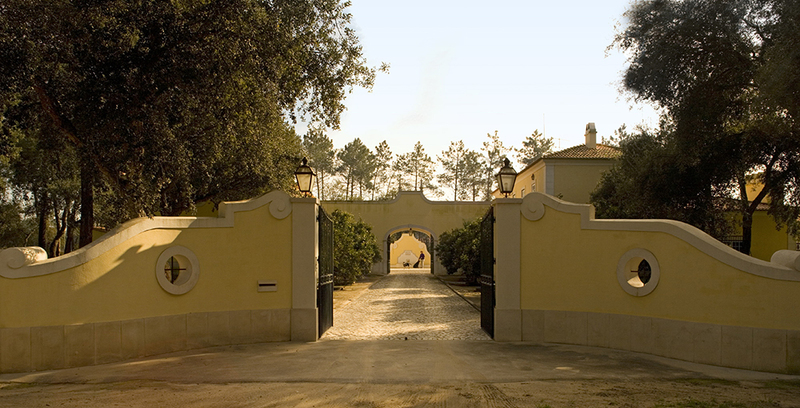 The event was chaired by Mr. Fernando Terán, Mr. Richard H. Driehaus, Ms. Paloma Sobrini, Mr. Robert Adam, Mr. Rafael Manzano Martos and Mr. Pedro Navascués. 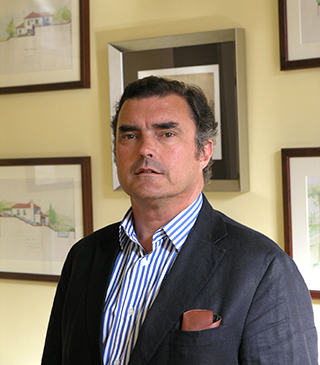 The laudatio was in charge of Javier Cenicacelaya, director of the thesis of the laureate and president of INTBAU Spain.